A royal dandy of England. Richard the Second might be called not only one of the most royal dandies in history, but also one of the youngest representatives of such a phenomenon. 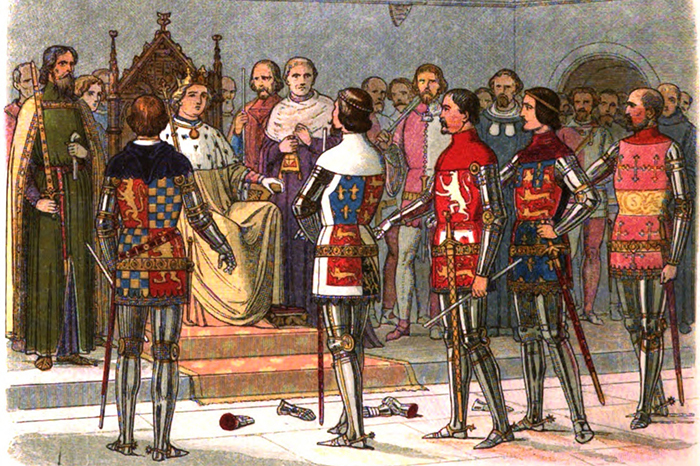 It is not clearly known from what age King Richard II turned into dandy, what we know for sure is that he occupied English throne being just 10 years old, getting ahead - he lost the throne at the age of 34. Speaking of his political style, or better say reign, it is usually characterized as weak and damageable in terms of England's inner situation. 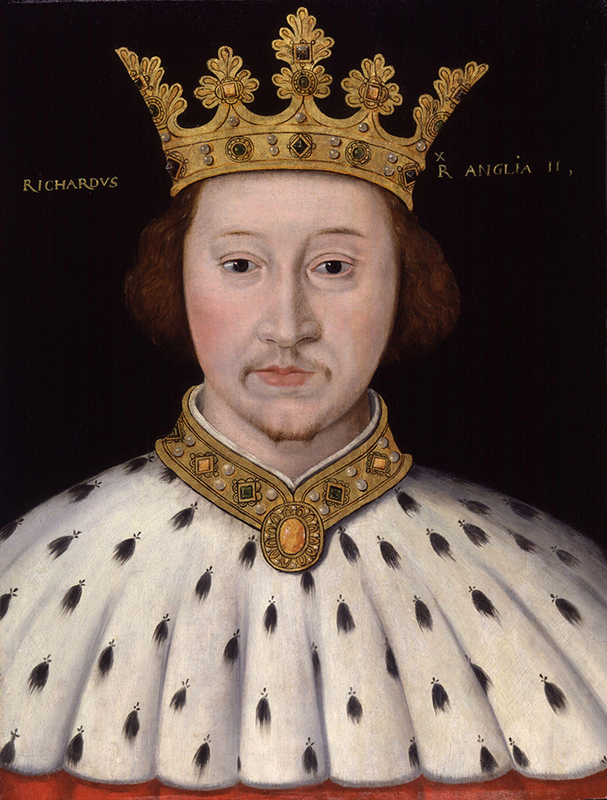 Despite quite unsuccessful 'career' as a king, Richard the Second is characterized as a smart and well-read personality. Even though he was pretty bad at warfare, no one denied Richard's braveness. Talking about King's looks, he is usually described as beautiful rather than handsome, such a depiction is more of a result of dandy's feminine, delicate face features. Well, despite such good features and quite impressive height Richard was known for spending huge sums of money on highly expensive garments. For example, one of his coats was embroidered with gold and precious stones and was estimated to cost around 20,000 pounds, while toes of his shoes were that much long so it had to be fastened to Richard's knees. Looks like practicality doesn't really come first for a real dandy, huh?